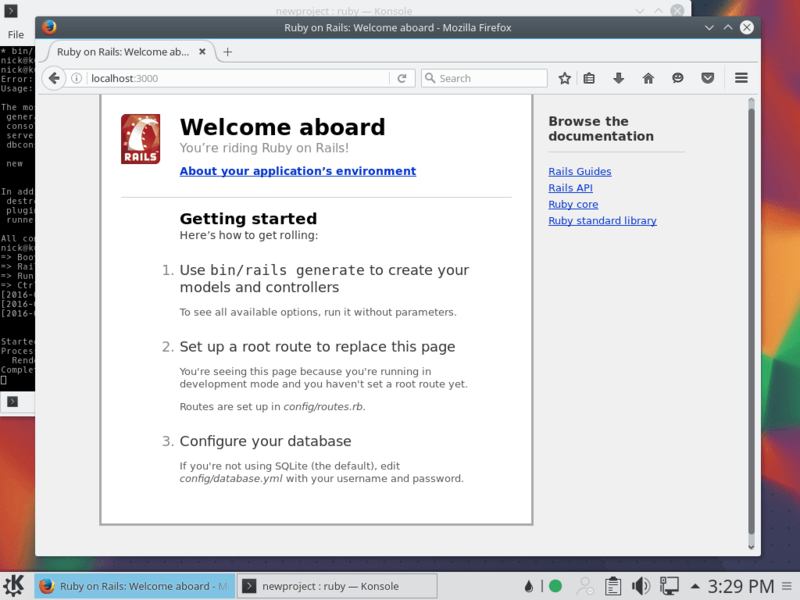 Ruby on Rails is one of the most popular web development platforms today, with some of the hottest start-ups and tech giants employing it in their software stacks. One of the biggest selling points of Ruby on Rails is the ease of development. It is just as easy to get set up and start developing, especially on Linux. There are a couple of packages needed before Ruby can be installed in set up, and no, Ruby isn’t one of them. Since this tutorial is going to be using the Ruby Version Manager, or RVM, to manage Ruby, there’s no need to install the package through Ubuntu. There are a couple of packages that RVM needs in order to work and one that never seems to get pulled in by gem installs(nodejs). This guide will provide you with an information on how to reset lost root ( administrator ) password on Ubuntu 16.04. This guide assumes that you have the actual physical access to your Ubuntu 16.04 Linux box. Approx is a proxy server for Debian archive files. Having such a service within your LAN with multiple Debian like systems will provide you with number of benefits such as update speed since any update package needs to be downloaded only once. This will also lower down Internet download usage requirements, etc. 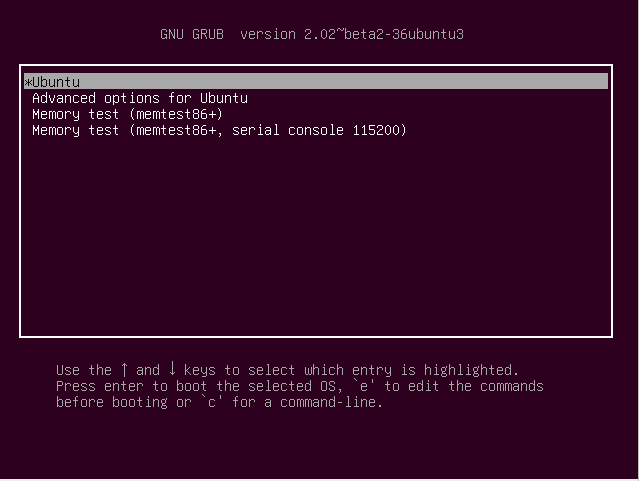 This article will describe a process of approx setup for Ubuntu Linux. The above command will also install all prerequisites including Internet superserver inetd, which is used to invoke the approx server. This article will deal with installation and configuration of WebDAV server on Ubuntu Linux. WebDAV stands for Web Distributed Authoring and Versioning and allows connected users the edit and share data online via the HTTP protocol. This makes WebDAV a popular choice for developers when combined, for example, with Subversion or OpenLink Virtuoso. WebDAV is supported by number of clients ranging from davfs2, which makes it possible to mount the WebDAV's data storage to include into the local filesystem. This can be done with the mount command to various GUI applications with the native WebDAV support such as Nautilus, konqueror, etc. Futhermore, in this guide we will combine WebDAV with the Apache2 server. However, in this guide we will start from scratch starting from apache2 installation, virtual host creation, etc. Therefore, feel free to skip to any section most appropriate to your configuration requirement. In the previous article we have discussed how to install OpenJDK java on ubuntu from the standard Ubuntu repository or Oracle's Java JDK 7 using Personal Package Archives ( PPA ). This article will cover installation of Oracle Java JDK 7 from a source package or by converting RPM Java package to the Debian software package format. First, we need to download Oracle Java JDK source package from the official Oracle website. Navigate to JDK Downloads, accept license terms and download jdk-7<version>-linux-<architecture>.tar.gz. Current version of this source package is jdk-7u11-linux-x64.tar.gz and this is also what we are going to use in this tutorial. Store this tarball source package into your home directory or some other arbitrary place.